If you are missing one or more of your teeth, our doctors in Springfield may be able to restore your smile using a dental bridge. Bridges are composed of a replacement tooth or teeth supported on either side by a porcelain crown. These crowns are connected to the teeth adjacent to a gap, creating a strong and natural looking replacement. 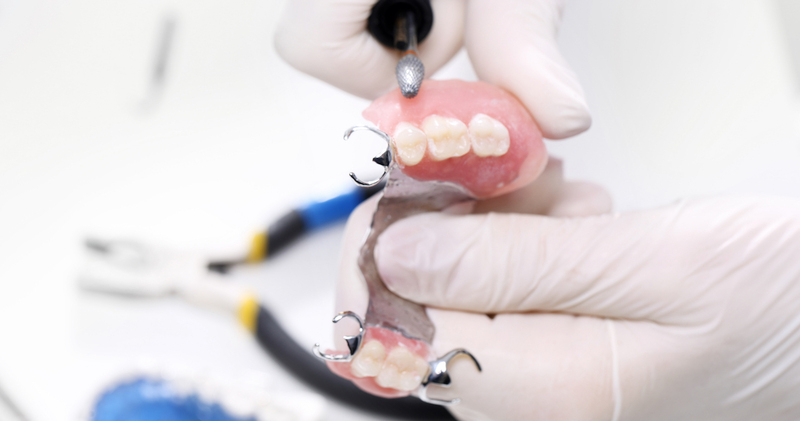 Non-removable bridges provide a sturdier, more stable solution to missing teeth than removable dentures, giving our patients in Springfield the feeling of having permanent teeth once again. I’ve been going to Gentle Dental Springfield for years; I’ve always had a good experience there. The staff are all so nice and friendly. They make you feel so comfortable. They take their time with you and you don’t feel like your just a number. Hate going to the dentist, but gentle dental staff are friendly and they make you comfortable. They are extremely professional and seem to genuinely care. As always, the staff is just so friendly. They truly make you feel relaxed and comfortable, especially for someone like me who is not a fan of the dentist.